January 26th KUC hosted our second `KAIROS Blanket Exercise`. 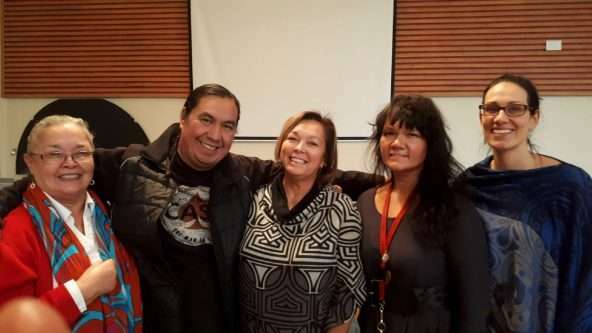 Planners and participants were grateful for the leadership of the Elder and 4 other indigenous leaders. We were led through an amazing morning of learning and connection. Photo credit: Thanks to the KAIROS Blanket Exercise Facilitators.